What do you think? Isn't it good...puts everything in perspective. 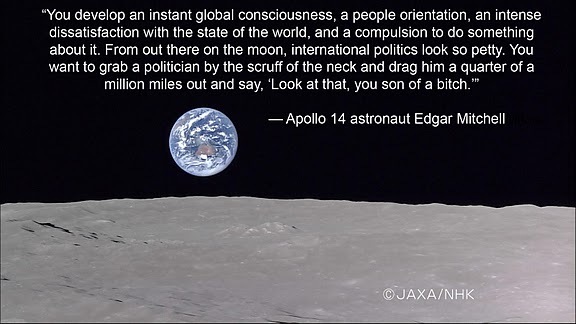 I like his way of thinking - although i wonder if we could take some of those politicans out there, to space, and just leave them?! Lol! I must admit, that thought did cross my mind...there are a few of them that we could do without!